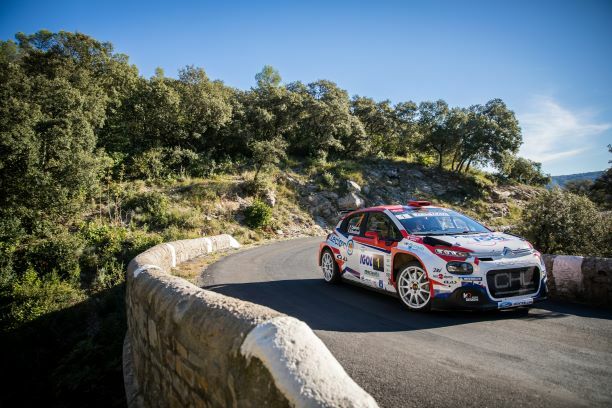 The French Rally Championship is the stand-out event organised by the FFSA (French motor sports federation) and is always graced by the sport’s best drivers. Every year since 1967, the French Rally Championship has been a highlight of the European rallying calendar. Didier Auriol, François Delecour, Sébastien Loeb and of course Sébastien Ogier. 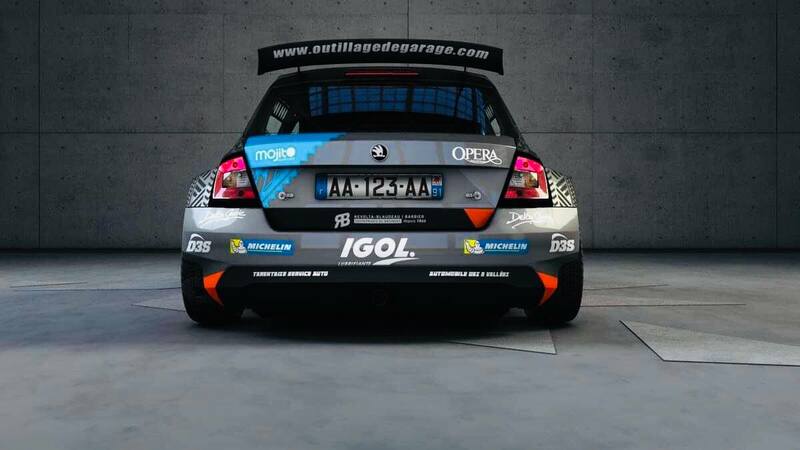 and of supporting the French Rally Championship every season. And relive the highlights of the FFSA’s previous seasons sponsored by IGOL. 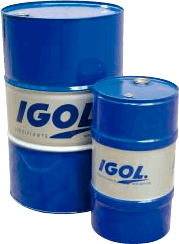 As an FFSA partner, IGOL is able to offer a unique and VIP experience to a number of customers. Would you like to join us at a Rally in the future? Check out some exclusive images from one of our events. This youtube video cannot be displayed since you did not accept Youtube’s cookies. Click here to view the video on Youtube’s website. 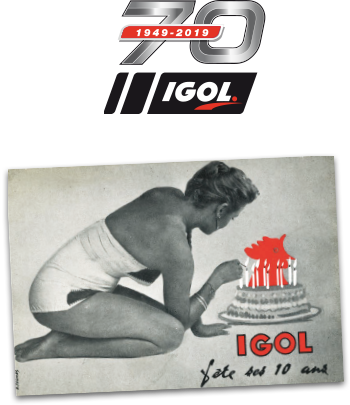 Patrick Rouillard, an audacious driver who has been passionate about rallying for more than twenty years and Benoît Vaillant, a young driver brought up in the world of motor sports, are both proud to drive cars bearing the IGOL colours during the French Rally Championship races. Patrick embodies the finest “amateur” traditions of rallying – modest, down-to-earth and plain speaking with a real love of the sport. With boundless energy, he races like he lives his life, at 100 miles an hour! Away from racing, Patrick Rouillard is his own boss. For the last 30 years he has been in charge of his own garage, specialising in BMWs, in the outskirts of Toulouse. Indeed, it was at the wheel of an F series BMW, and later an M3, that he discovered motor sports in 1989. 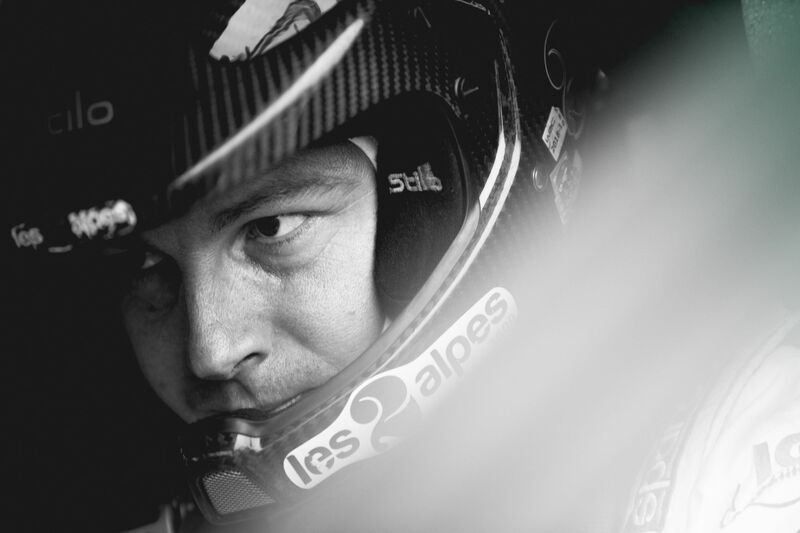 For the last twenty or so years he has also been his own boss when it comes to rallying. He prepares and sets up his cars himself, with the freedom to act as he likes and supported by his team. The “Rouillard clan” – wife, children, family and friends all share the same passion. He has passed down to his son, Nicolas, the same distinctive values and characteristics. He never gives up and pushes himself and his car to the limits in pursuit of his goals. Native of the Deux-Alpes and very attached to his native region, it is natural that Yoann BONATO starts his career becoming a ski instructor. 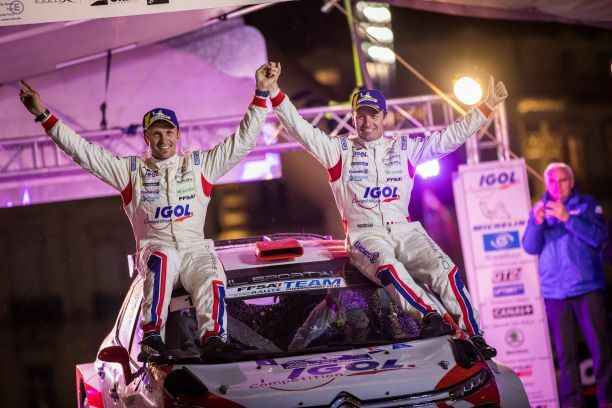 After 3 years of absence on the rallies, it is a Yoann BONATO motivated and determined to win who is back in force since in 2017, he won the title of French Rally Champion! For this new season 2018, Yoann BONATO following his many victories, including that of the Cévennes Rally, he signs for the second time in a row the title of French Rally Champion! 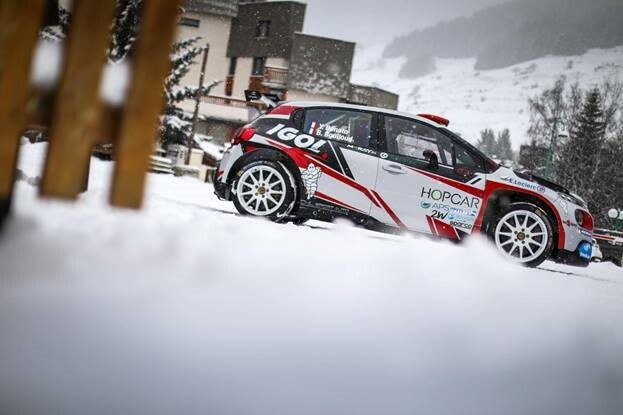 IGOL is proud to support Yoann Bonato, we will enthusiastically follow his Championship and WRC performances throughout the upcoming 2019 season! 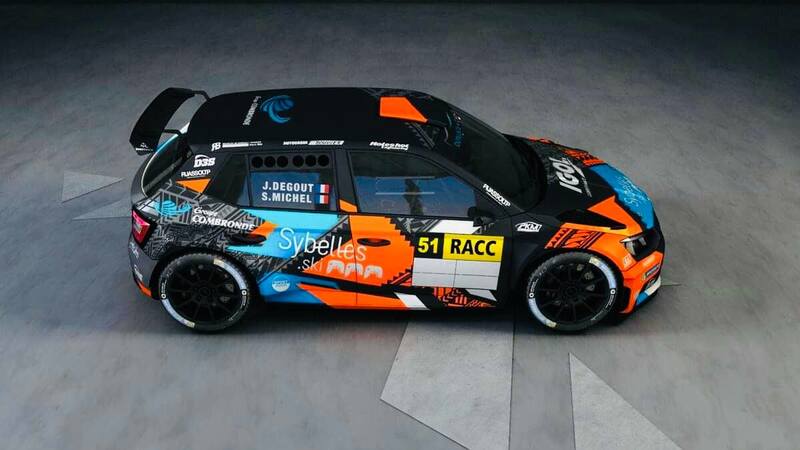 Team 2C Competition signs its return to try to win the title a second time of France Champion Asphalt Rally 2019! Missing the Championship in 2017, having won the title the year before, Team Auvergnat is back in force for the 2019 edition with a committed crew and with great results. Sylvain Michel, Savoyard driver, begins his conquest for two complete programs: the Mixed Trophy by Michelin and the French Championship Asphalte. 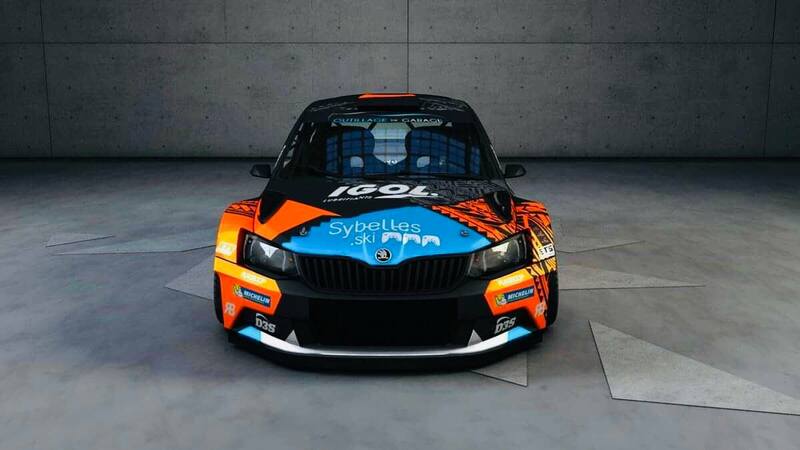 Equipped with new developments in 2019, the Skoda Fabia R5 will again be the spearhead of the Savoyard pilot who, now with a solid experience on Earth and asphalt, intends to become the first driver to win the Mixed Trophy by Michelin. 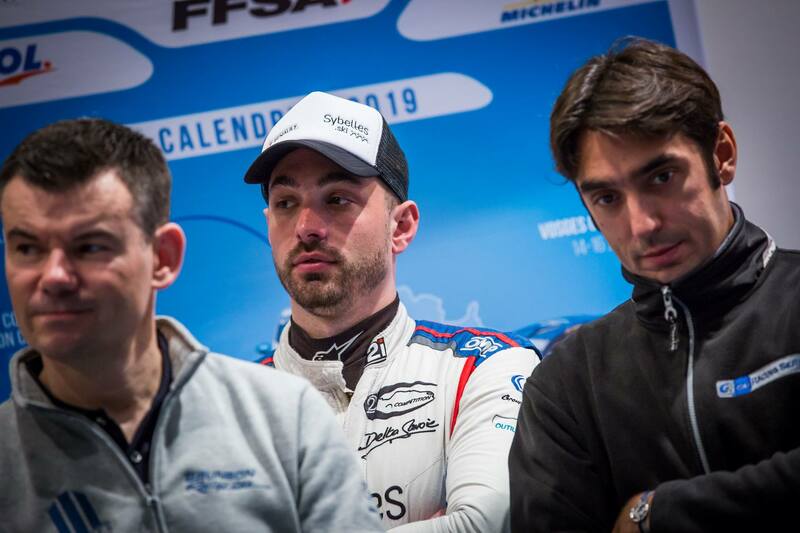 An attractive program for Sylvain Michel who sees through this Challenge a great opportunity to prepare a future season in the World Championship since the winner will be offered Michelin tires for 7 rounds of the WRC2 Championship 2020. IGOL is proud to support Sylvain Michel, we will enthusiastically follow his performances in Champio nnat throughout the next season 2019!